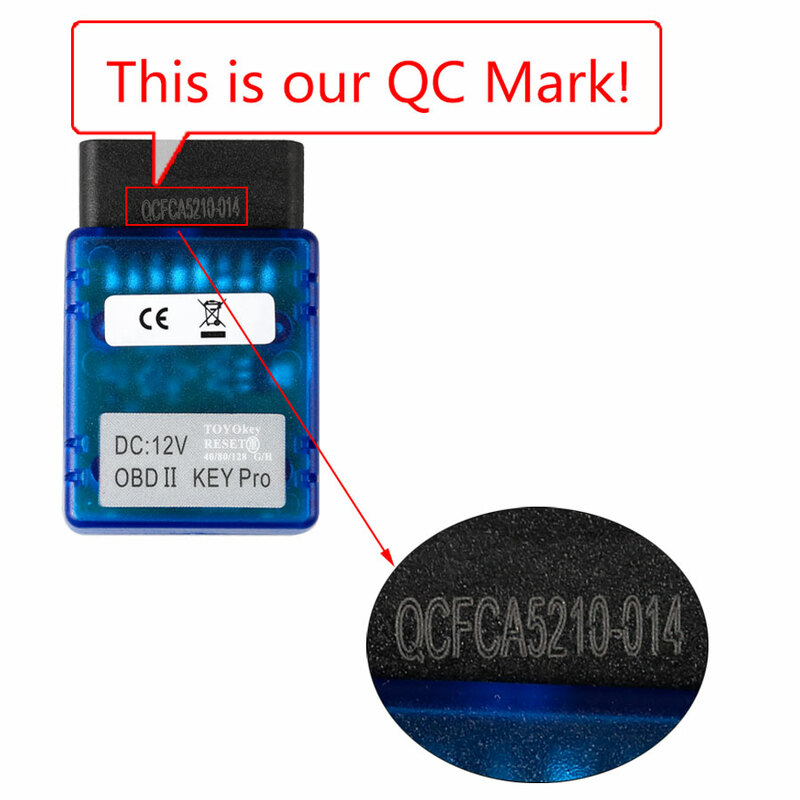 Good news for those who are looking for where to get TJECU TOYO key obdii key pro Bluetooth working with CN900Mini or ND900Mini to program new key on Toyota ID72(G) and 8A(H) all key lost. 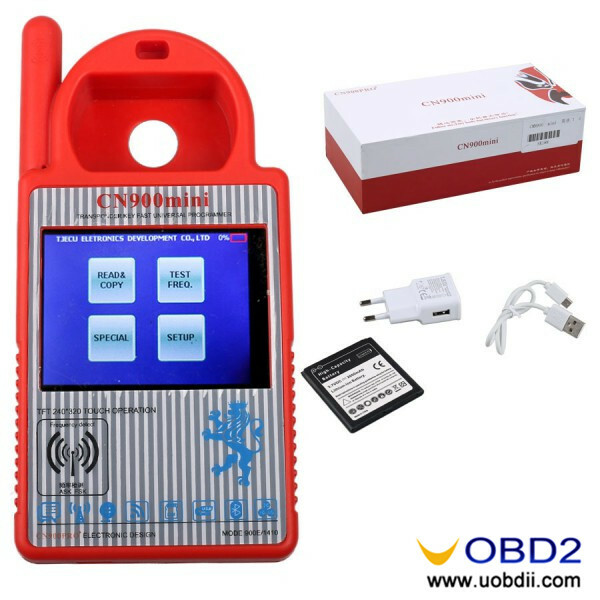 www.uobdii.com is newly released at reasonable price. CN900mini OBD connect with cn900mini by Bluetooth, and operate on cn900mini screen. 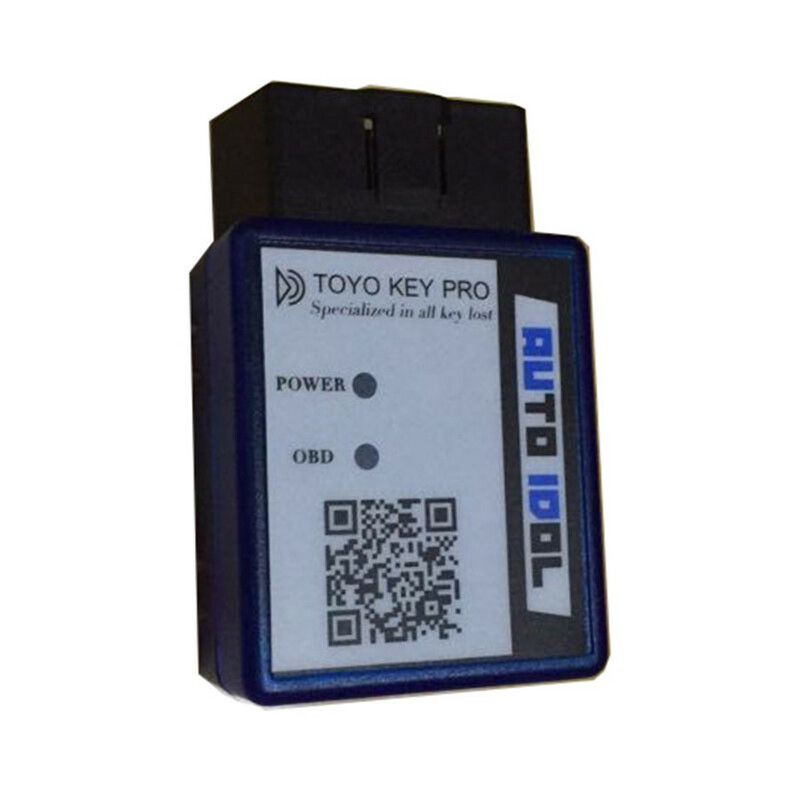 TOYO-G (80bit) all key lost, write chips! 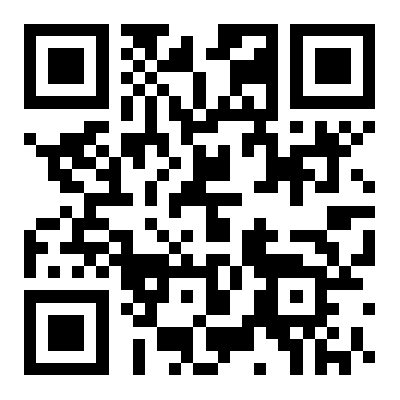 TOYO-8A (128bit) all key lost, write chips! 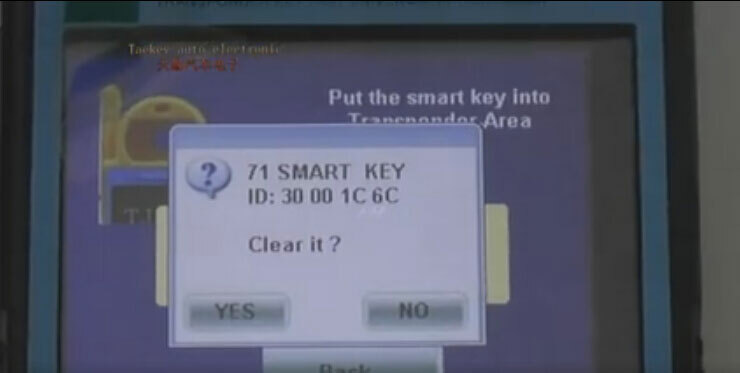 TOYO-smart card all key lost, write chips! 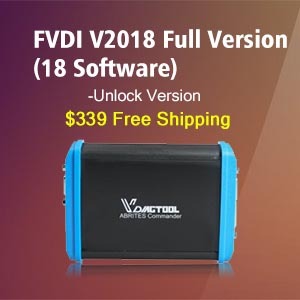 DAI-G(80BIT) all key lost, write chips! NO need to take out instrument desk! 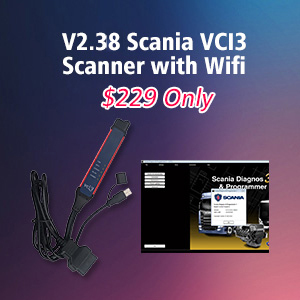 to avoid damaging the car system. 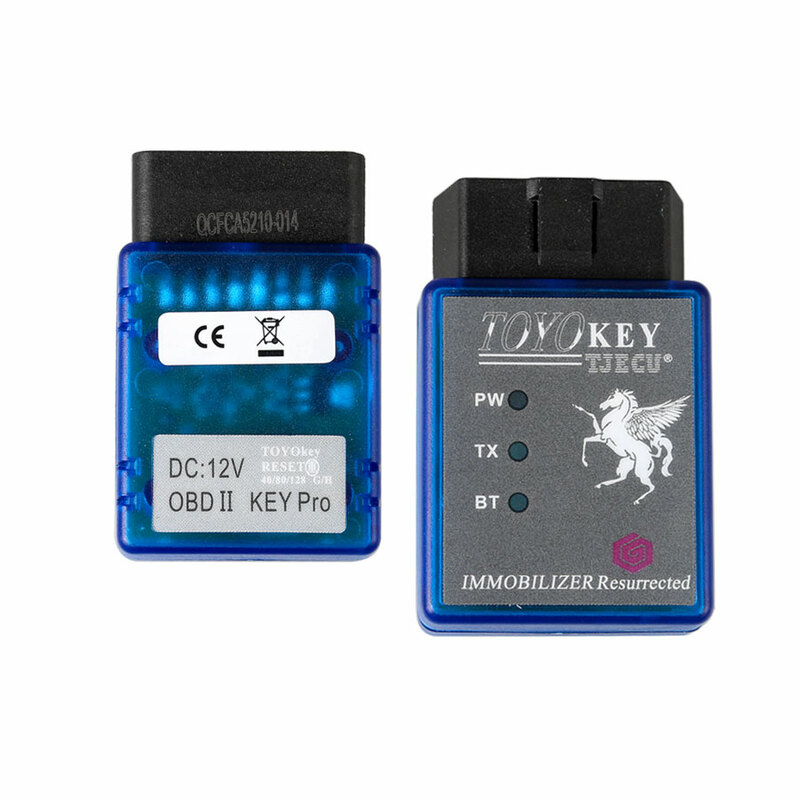 Step 1, Prepare a new blank key, turn on ignition, then plug TOYO key adapter into the car. 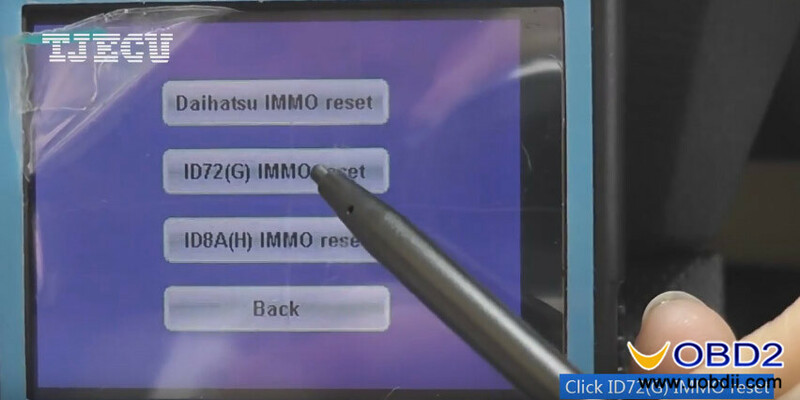 Step 2, Use the option 72G of CN900 MINI to connect, then start to initialize data, the immo indictor turns on for a long time, then follow the CN900Mini prompt to operate. Step 3, It will prompt “Complete/ Success”, and then the Immo indicator turns on for a long time again. 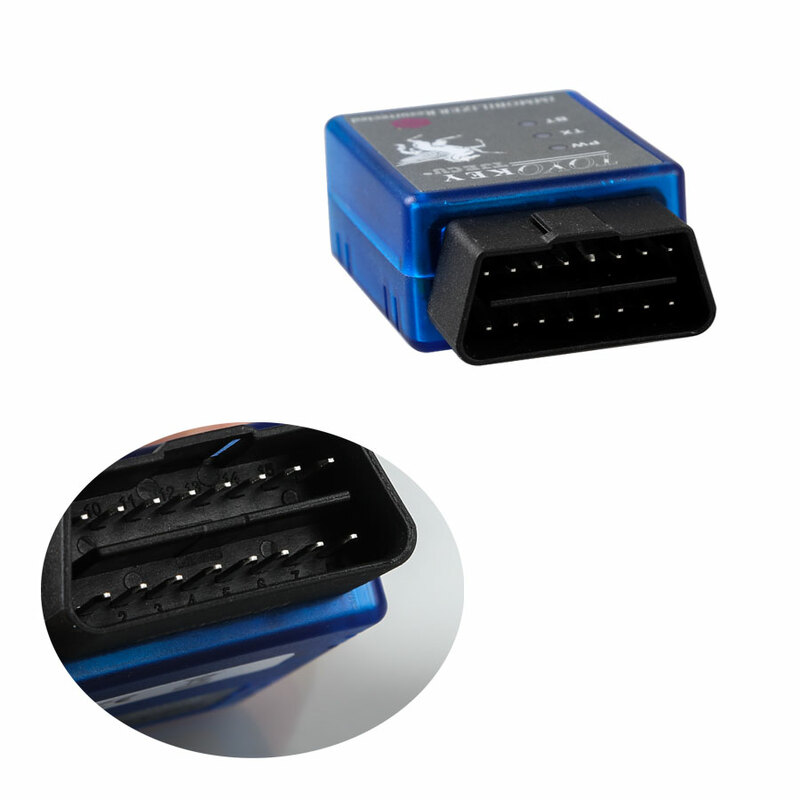 Step 4: Turn on and off ignition for 5 times quickly, immo indicator turns off. 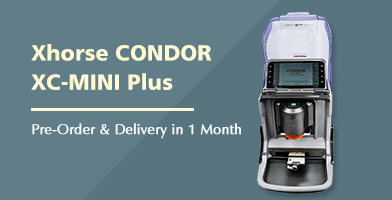 CN900MINI and ND900mini users, please attention, if you want to use TOYO Key, you need to pay for the activation code (read the manual for the instruction), and one activation code for only one machine.